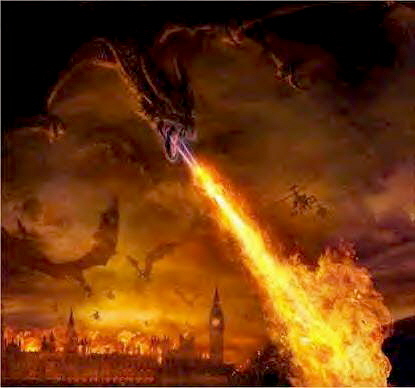 4 Responses to "Fire Breathing Dragons & Fasting"
Incredible story! Love your faith. I know it’s kind of ironic in the face of your post, but I really like that pic. That’s one cool looking dragon. It is cool looking, but the reason I chose that particular picture is, it reminded me of the one in my dream. God bless!